Amyra Dastur's look in Leena Yadav's next inspired from Rooney Mara! Model turned actress Amyra Dastur, whose Telugu film career has taken off tremendously, with a film, Raju Gadu, opposite Raj Tarun, slated for release, is all set to carve her niche in Bollywood with Leena Yadav’s Rajma Chawal, where she is playing the female lead with Rishi Kapoor. Rajma Chawal is a light hearted drama about a boy who falls in love with a girl who is more rebel than religious. 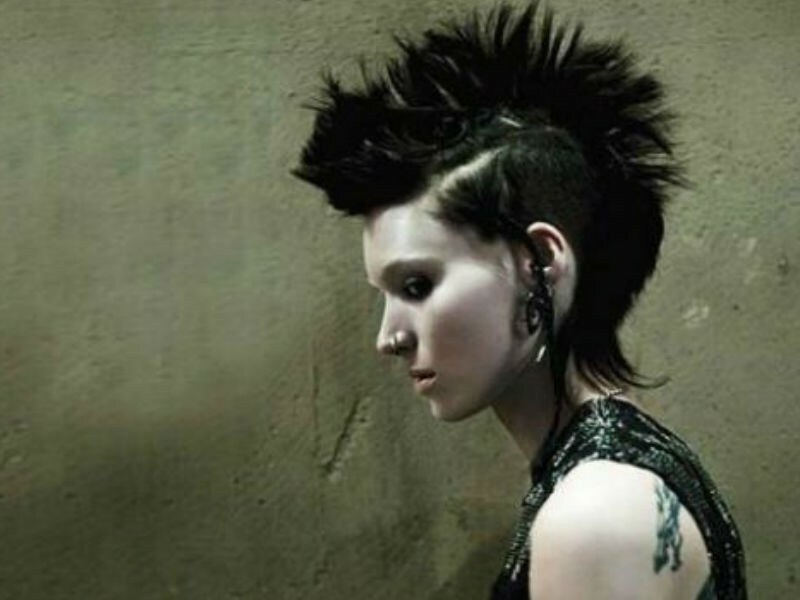 The film will see Amyra sporting a badass look, uncannily quite similar to Rooney Mara from the Girl in the Dragon Tattoo, if her first look is anything to go. Amyra Dastur will be seen sporting an undercut with patterns on the side of the head with a lot of tattoos on her body. She even had the side of her head shaved for an edgier look.